Lately I have been thinking a lot about “What if”. There are a lot of what if’s in my life right now that sometimes, I wish I could be taken back in time. Don’t get me wrong. 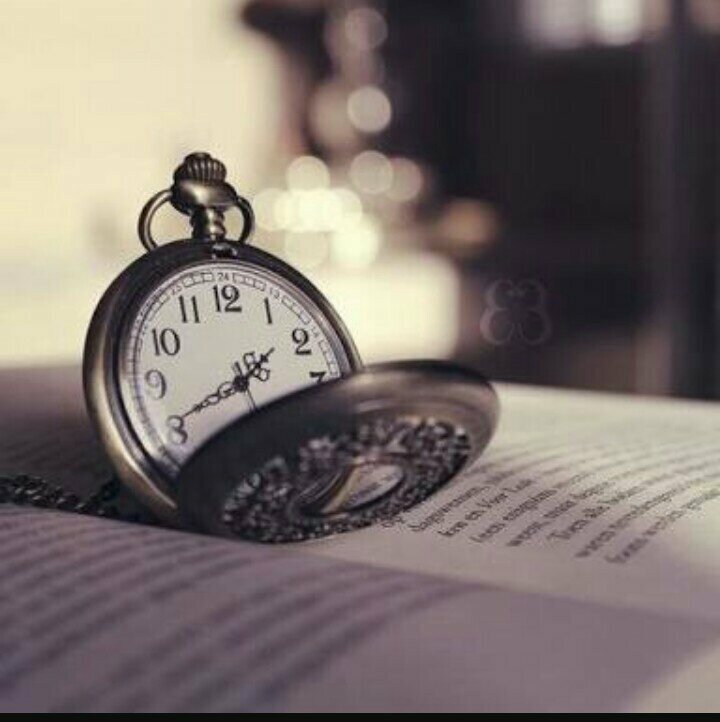 I don’t want to go back in time just to correct my mistakes. No! I just want those little things we had before but can barely get now. What if it’s possible to go back in time, will you take that opportunity? Take me back to the time when we neither had Facebook, WhatsApp, Twitter or Instagram. To the time when people were sincere and nice. To the time when friendship meant a lot. To the time when we could communicate without speaking. We are now less than who we were. Bothered by unnecessary things. Forgetting what and who mattered most. Back to the time when ladies would be seen before been heard. Take me back to the time when preserving our culture and family values were our priority. Back to the time when we had peace in our country. Back to the time when #10 was a big money and of great value. Take me back to the time when we would gather around by 8pm on Thursdays to watch super story not now when we only watch celebrity stories…. Back in time when the thought of traveling to the village for Christmas was exciting. Not now when we no longer see going to the village as fun. Take me back in time when going to church wasn’t able option not now when when we think we are grown enough to know if we want to go or not. Take me back in time when the welfare of the church members mattered most, not now when only what matters most it’s the pocket of its members. For my greatest wish, take me back in time when I had my late brother by my side so I could tell him how much I love him and how much I would miss him in future. In time when he was little. What in your childhood or past would you wish you could be taken back to? Kindly share and let’s help rekindle those memories. It’s all about you…….. Never forget that. Please kindly like and share this post….. If you’re not following this blog, just click on the follow column. Thanks. Yes ooo… Even if it has its advantages, it also came along with a lot of problems. Thanks for reading and sharing your opinion…. Thanks Janefrances for always reading…. May the soul of your dad continue to rest in peace. Amen. Am sure he knows how much you love him and still do.